I will be playing my Guadagnini cello from 1761 at the Piatigorsky Festival. Always the Guadagnini! It’s been that way since I bought it from Emil Herrmann’s shop in New York in 1978. It’s my skin, my sound, my life. 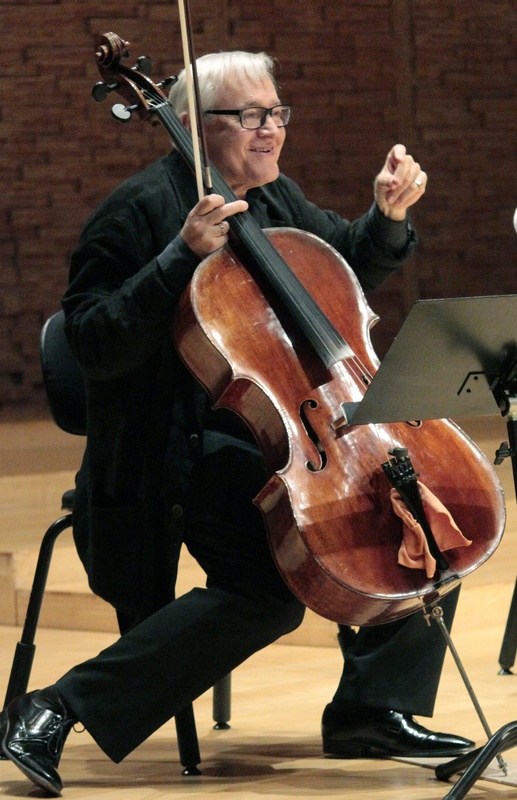 For I time I played a cello belonging to Rostropovich when he left Moscow in 1974. But the cellos I had before the Guadagnini were not really important; this was my first fantastic cello. This Guadagnini is not one of these low bass instruments – it has a very warm, big tenor sound and is extremely comfortable to play. I have made over 90 recordings on it. 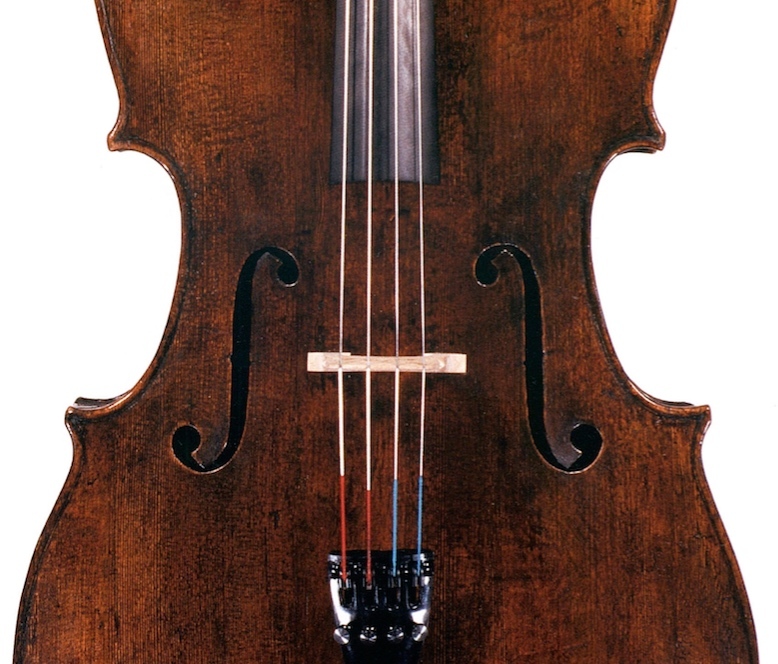 For my season in 1999–2000, a friend asked me to play the ‘Messeas’ Guarneri ‘del Gesù’ of 1731 with the goal of trying to bring out the A string, which was a little shy compared to the other strings, over the course of a hundred concerts. It really had an incredible D string though – never in my life had I heard such a warm D. And a wonderful bass of course. The Piatigorsky Festival is such a big event with a wonderful programme; I’m so pleased to participate and play my part – particularly in the jubilee year of my 70th birthday! There are approximately 40 known cellos by the industrious Giovanni Battista Guadagnini, with around ten from each of the four principal cities in which he worked – Piacenza, Milan, Parma and Turin. 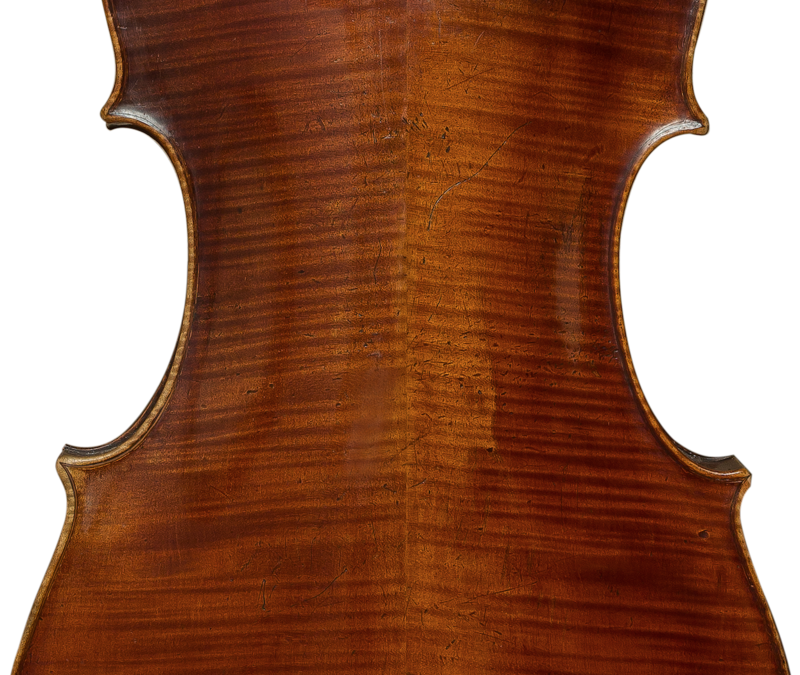 Guadagnini cellos have long been favoured by soloists for their compact and focused sound, rich timbre and exceptional clarity and projection. 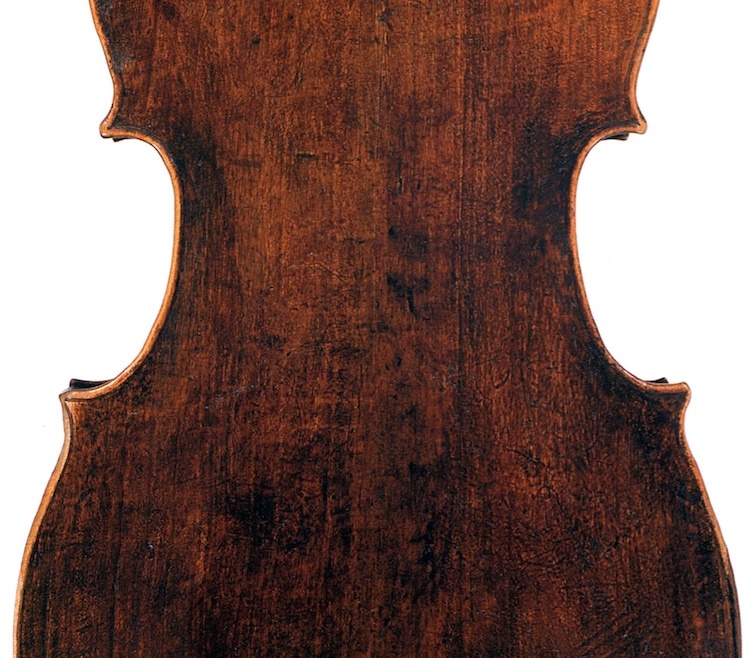 A restless innovator and experimenter, Guadagnini frequently restyled his instruments, varying their outline, f-holes, arching, edges and varnish. Indeed the instruments from each of the cities in which he worked have such a unique personality that to an uninitiated observer they could easily appear to be the work of different makers. 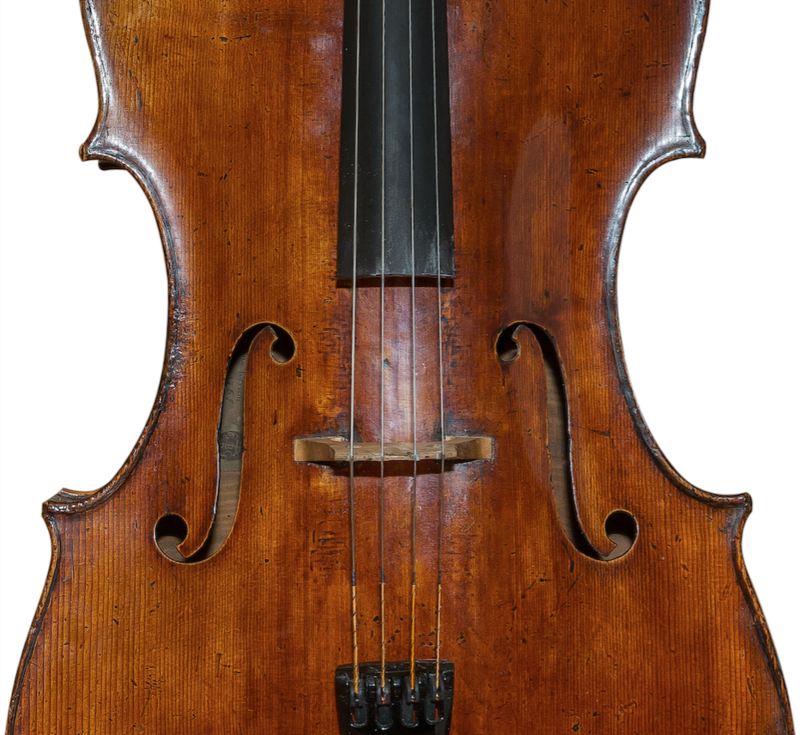 Yet despite the numerous stylistic variations, the overall size of Guadagnini’s cellos stays fairly constant, slightly undersized by modern standards but extremely effective for modern soloists.